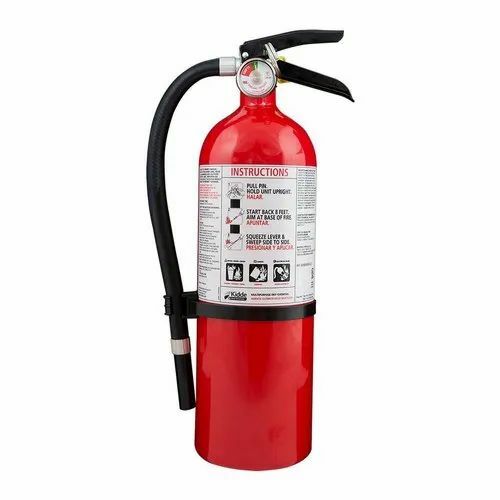 Reckoned as one of the emergent companies of the industry, we are extremely immersed in providing Foam Fire Extinguisher. Established in the year 2019 at Maharashtra, India, We “Global Fire Extinguishers” are a Proprietorship based firm, engaged as the foremost Wholesaler and Trader of Fire Hose Reel, Fire Extinguisher, Stainless Steel Fire Sprinkler, etc. Our products are high in demand due to their premium quality and affordable prices. Furthermore, we ensure to timely deliver these products to our clients, through this we have gained a huge clients base in the market.